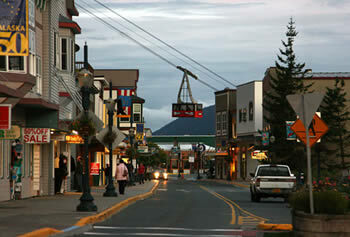 Call us at (907) 796-2300 for a ride! 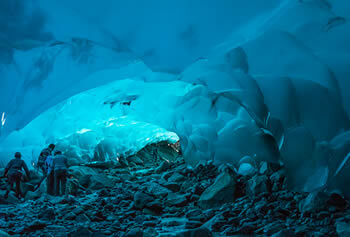 Glacier Taxi and Tours provides reliable transportation throughout the Juneau area. We are on call 24 hours per day, 7 days per week, 365 days a year through rain or shine. 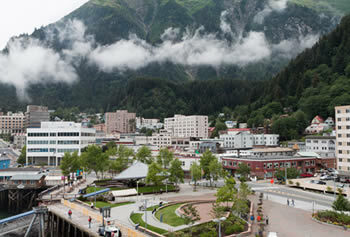 Take a tour with Glacier Taxi & Tours and see downtown Juneau, the Mendenhall Glacier, St. Nicholas Russian Orthadox Church, and many other amazing Juneau locations. Pick ups and deliveries are our specialty! Need a delivery right now? Call us and we’re on the way.